Actor and facilitator Alice Barclay leads the second of three weekend-long ‘stagings’ of some of the best contemporary plays from the last few decades. 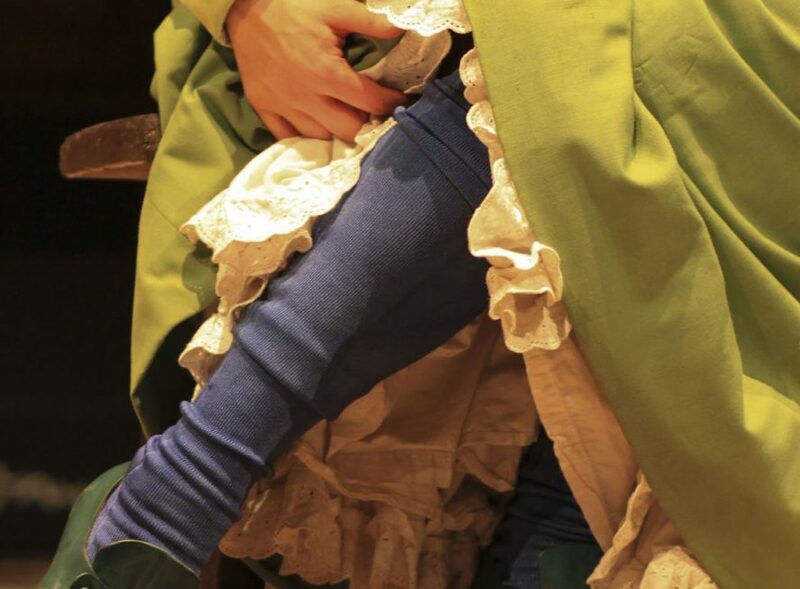 The focus for this weekend falls on Jessica Swale’s Blue Stockings (derived from ‘bluestockings’ – a derogatory 18th Century term for female intellectuals) which debuted at the Globe in 2013, and follows four talented female undergraduates and the campaign to be allowed to receive a formal degree qualification, like their male colleagues. Across the two days, you’ll read, discuss and wrestle with the text, exploring the themes, characters and stories through a series of practical exercises, before (quickly!) getting them on their feet for a semi-staged performance of each, to an invited audience. Cambridge 1896, and Girton College, home to the country’s first female students, is an object of annoyance and derision to the rest of the university. The year’s intake of new women face economic difficulty, the distractions of men and radical politics, and the jaw-dropping prejudice that blights every aspect of academic life. Meanwhile, there looms the prospect of a controversial vote to decide: should these blue stockings be allowed to graduate? Developed by the National Theatre Studio and receiving its world premiere at Shakespeare’s Globe Theatre this glorious play is a moving, comical and eye-opening story of four young women fighting for education and self-determination against the larger backdrop of women’s suffrage. This published text of Blue Stockings explicitly honours Malala Yousafzai and “all those who dedicate their lives to our education.